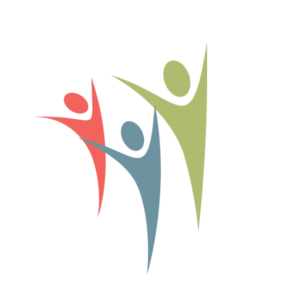 Intellectual and Developmental Disabilities | New Communities, Inc.
We support individuals with intellectual disabilities and autism spectrum disorder in residential and day support communities across Maine. We believe that every individual in entitled to the support they need to live their lives as fully and independently as possible in the community of their choice. At New Communities, that means focusing on the unique goals of each individual and supporting them to achieve those goals with the respect and dignity they deserve. • Creating and delivering innovative services for people with intellectual disabilities and autism spectrum disorder that are delivered with compassion, insight, and professionalism.